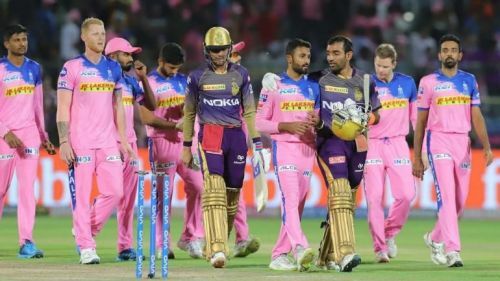 Rajasthan Royals entered IPL 2019 as one of the most well-balanced teams in the tournament. The side looked sturdy with the presence of big names like Steve Smith, Ben Stokes, Jofra Archer and Ajinkya Rahane. However, the team has performed poorly so far, and RR find themselves close to the bottom of the IPL points table. It will take an immense effort for the team reach the playoffs from here. Although a few players have impressed with some individual performances, Rahane's tactics and the overall execution have been found wanting. On that note, here's a look at three strategic changes Rajasthan Royals can make to change their fortunes. The Rajasthan Royals franchise is struggling to find a good bowling combination. 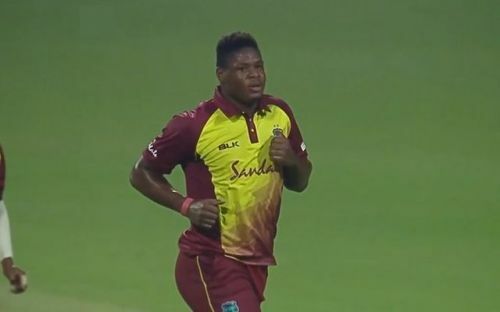 They have one of the worst economy rates in the death overs, so it's shocking that they haven't tried West Indies' latest bowling sensation Oshane Thomas yet. Although Jofra Archer is performing well in the crucial situations, Rahane is yet to find a good companion for the Barbadian. With both Steve Smith and Ish Sodhi having disappointed with poor performances, the Jamaican cricketer can enter into the playing XI comfortably. Thomas is someone who can bowl consistently at a speed of 145 kph. He was the second highest wicket-taker in the Caribbean Premier League and impressed everyone with his performances. Thomas also produced some excellent bowling spells against India during West Indies' visit last year. With enough experience in T20s and Indian pitches, Rahane should have tested Thomas at the beginning of the season itself. Rajasthan's bowling order lacks a good domestic pacer. Jaydev Unadkat was one of the costliest purchases at the auction, but he has to deliver in the tournament. The pacer has conceded a lot of runs during the powerplay overs and also at the death. 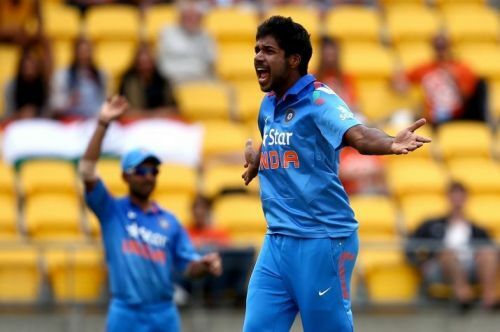 This calls for an alteration in the Rajasthan bowling lineup, and Varun Aaron could be a good option to slot in. The pacer got only one over to perform and failed to deliver his best, but it is not fair to evaluate a bowler's ability in just one over. Aaron is a good bowler in the powerplay overs and if he finds form, he can perform well for the Rajasthan Royals. At this stage of the competition, Rajasthan Royals should find a domestic replacement for Undadkat in order to keep any chances of making the playoffs. Ajinkya Rahane had enormous hope in his pacers, but they have failed to perform well in the tournament. He has also tried a few other options, but he has given only one opportunity for Binny to bowl. As Binny is an experienced all-rounder, Rahane can use him in the middle overs. Binny can control the run flow and confuse the batters with his clever slower balls. His cameo against the Kings XI Punjab was a great relief for the Rajasthan middle order. Although his side failed to perform well, Binny's performance was appreciated by the team management. 2. Instead of considering foreign players like Ashton Turner or Liam Livingstone in the playing XI, give opportunities to the untested domestic players.